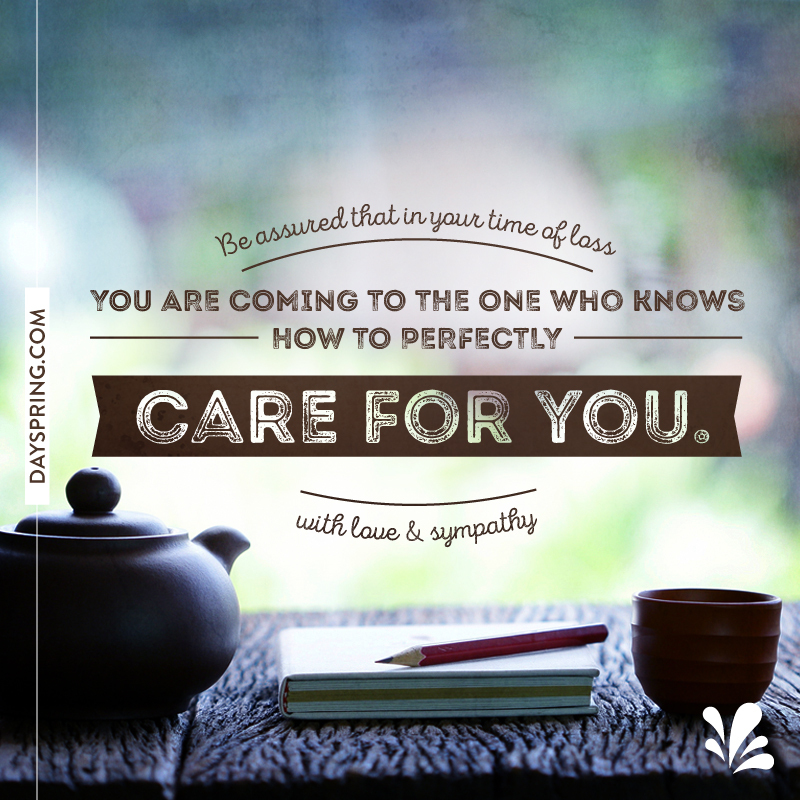 A simple message of sympathy can mean the world to your friends and family when they are in need of support. 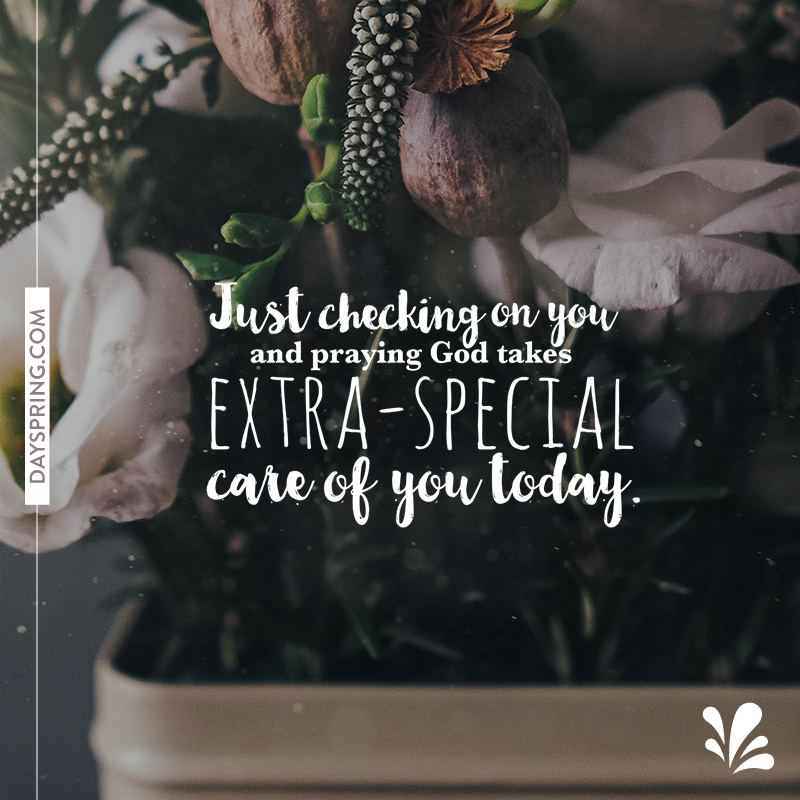 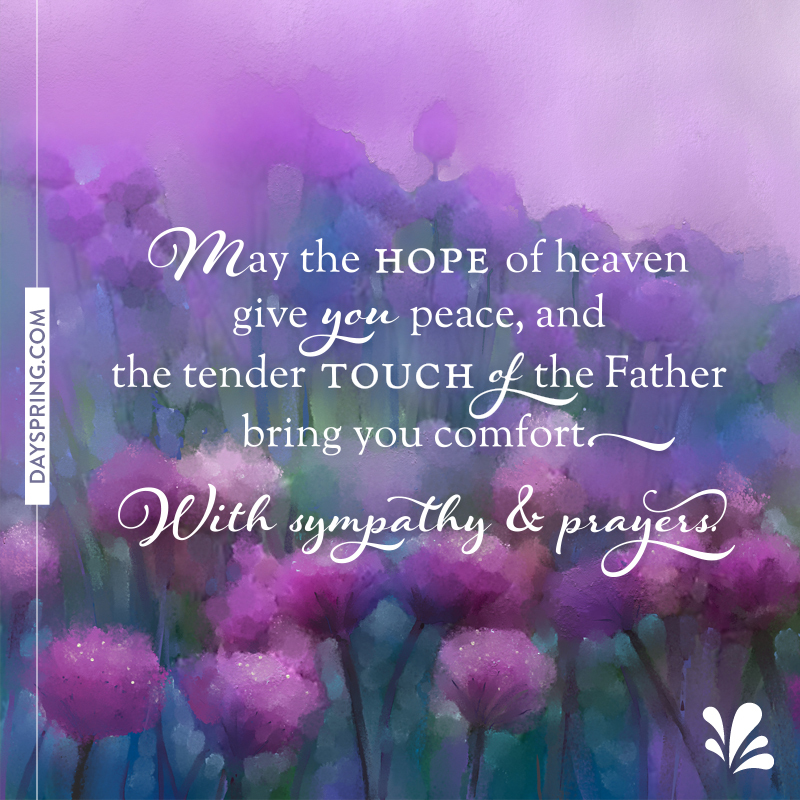 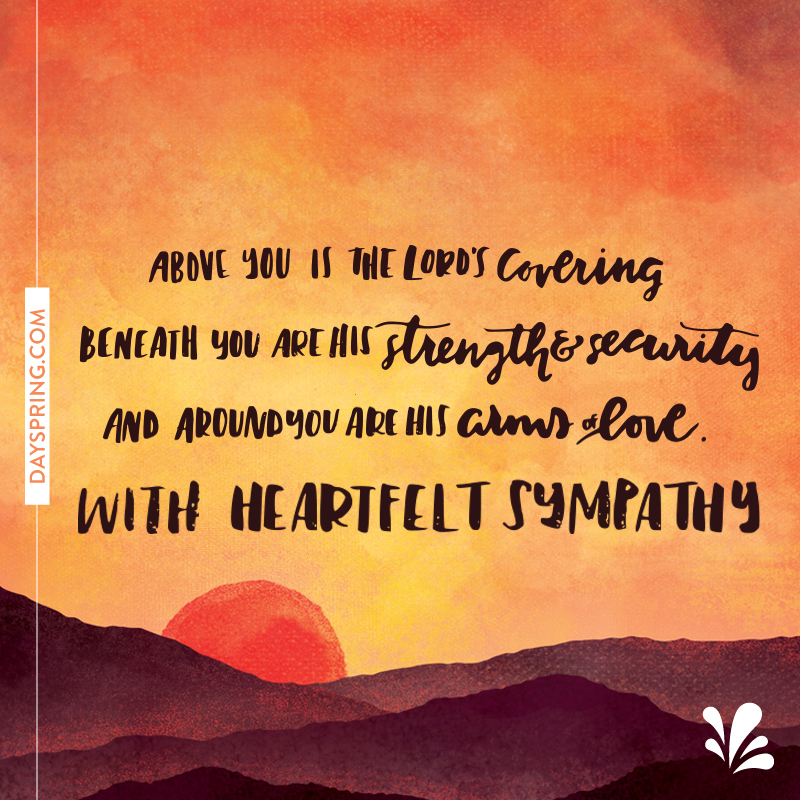 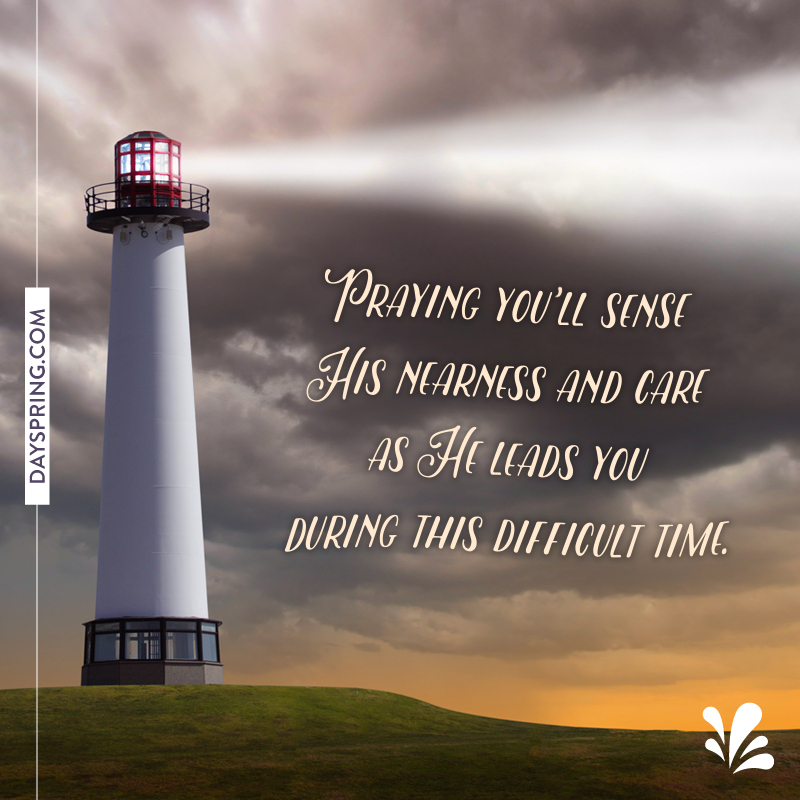 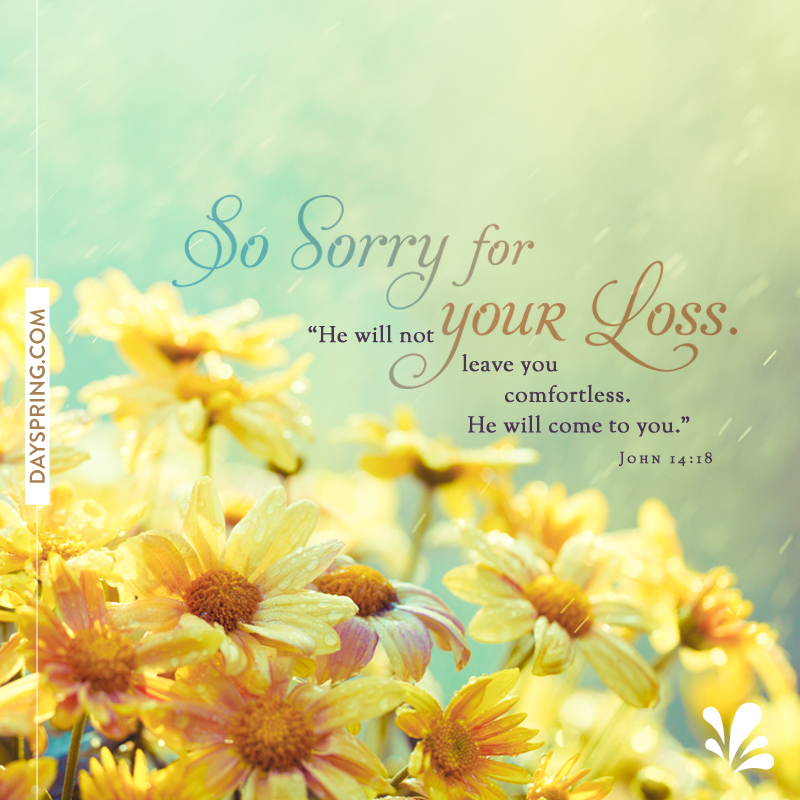 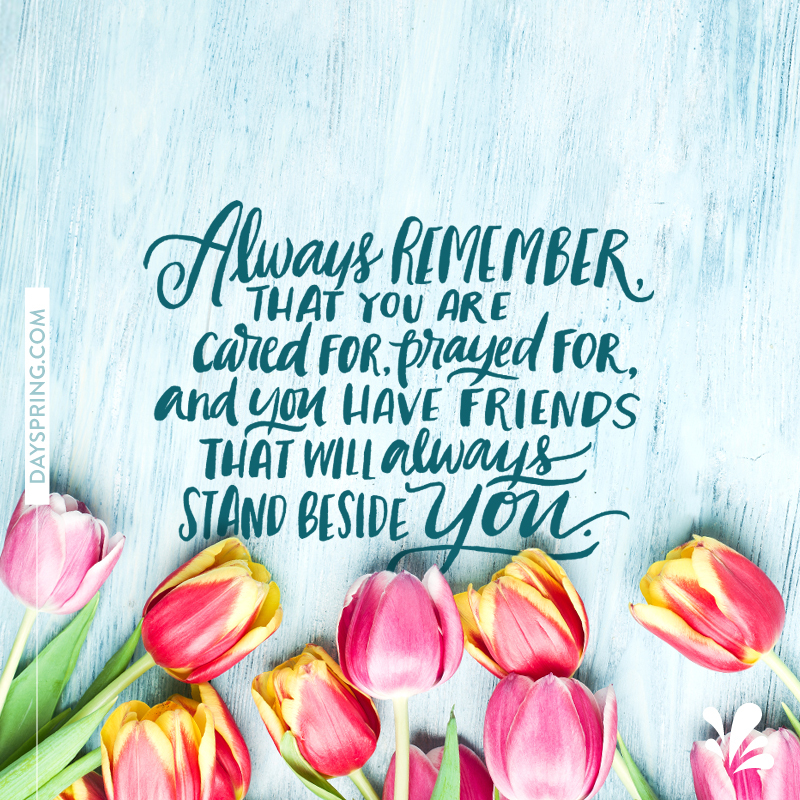 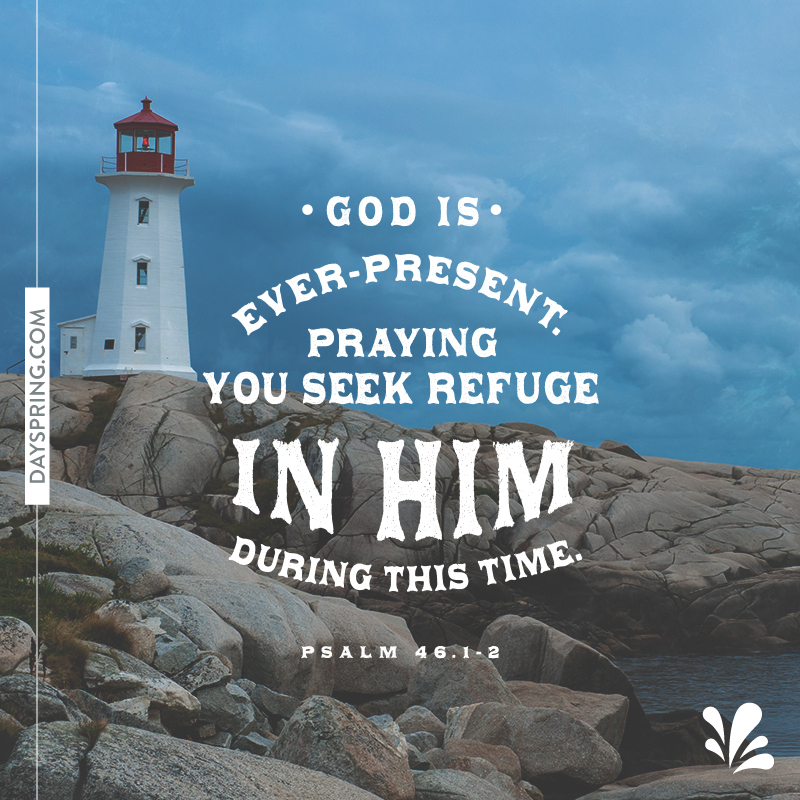 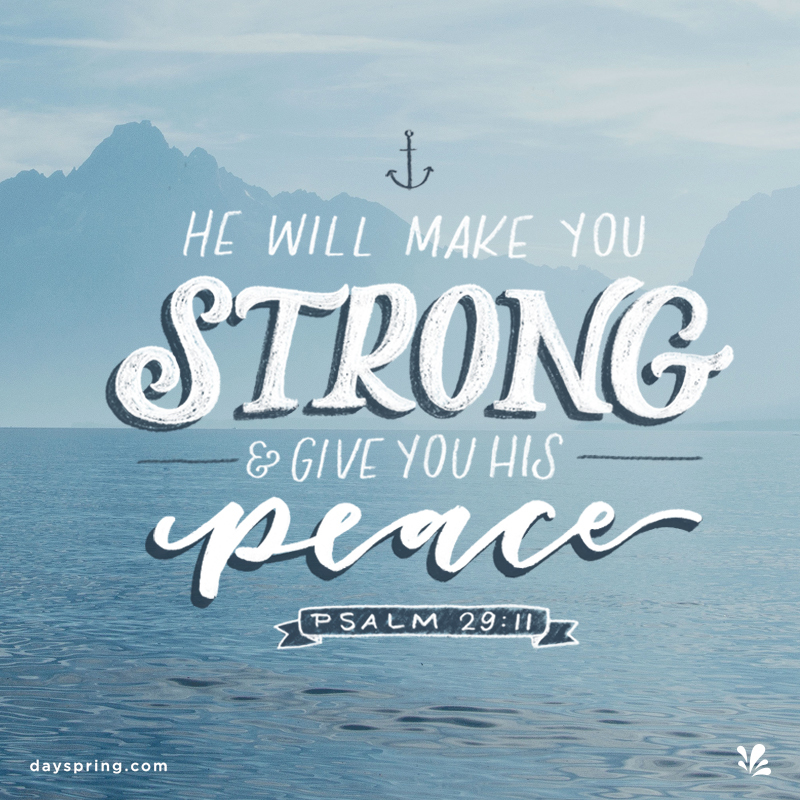 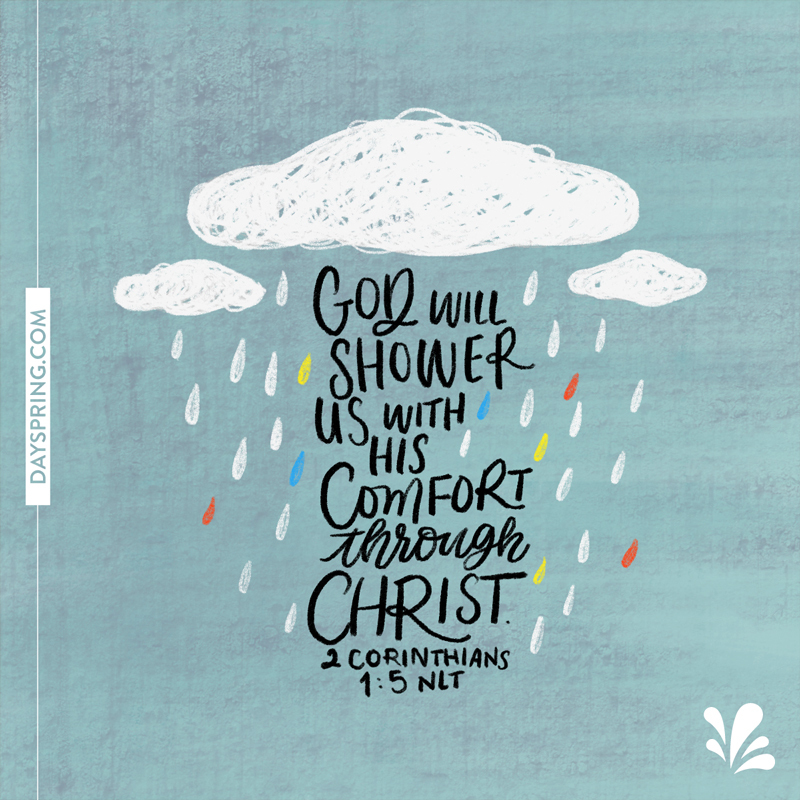 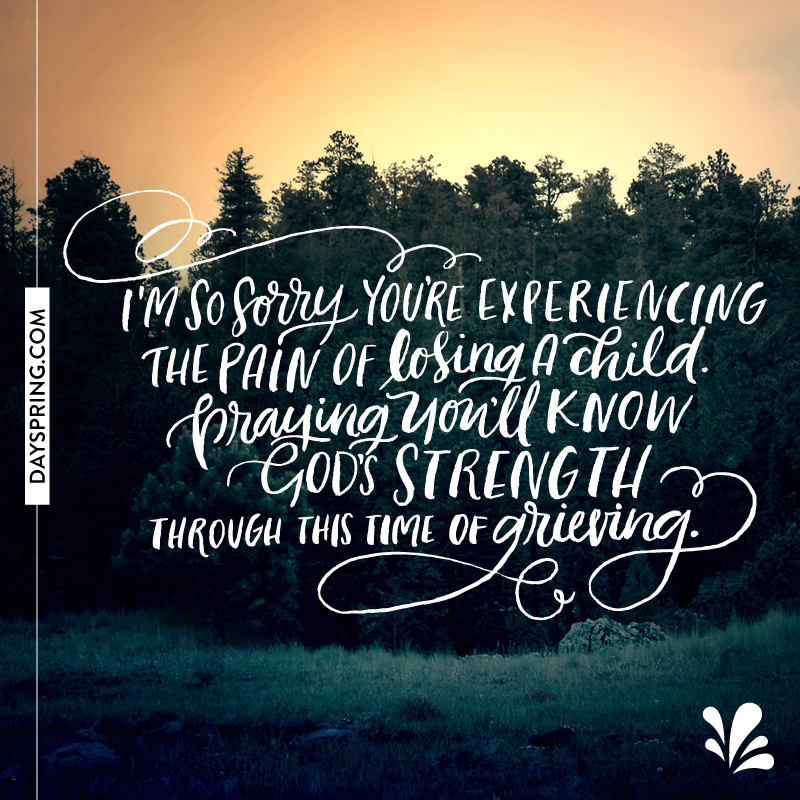 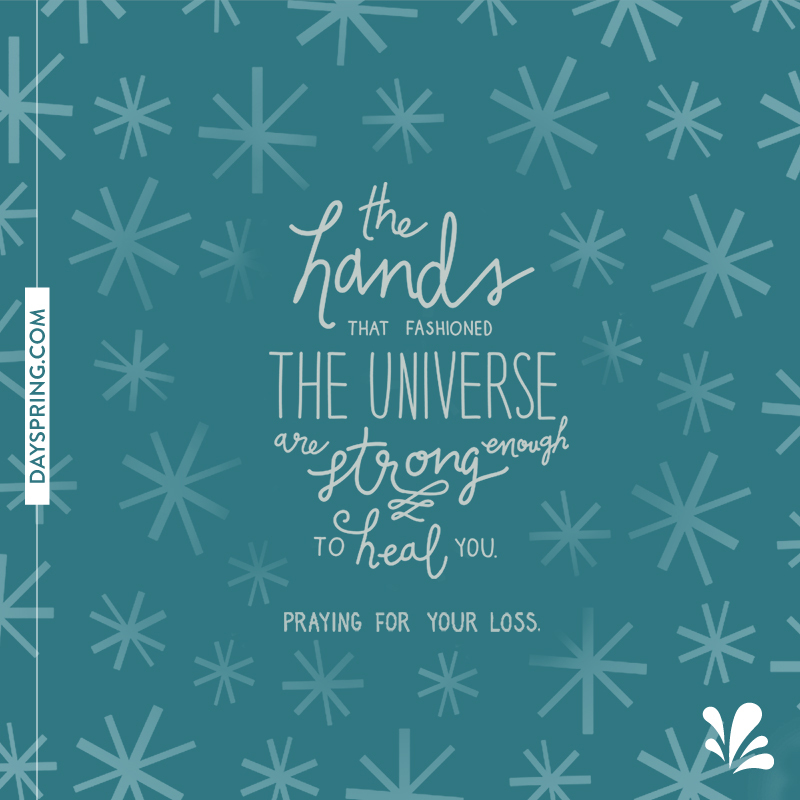 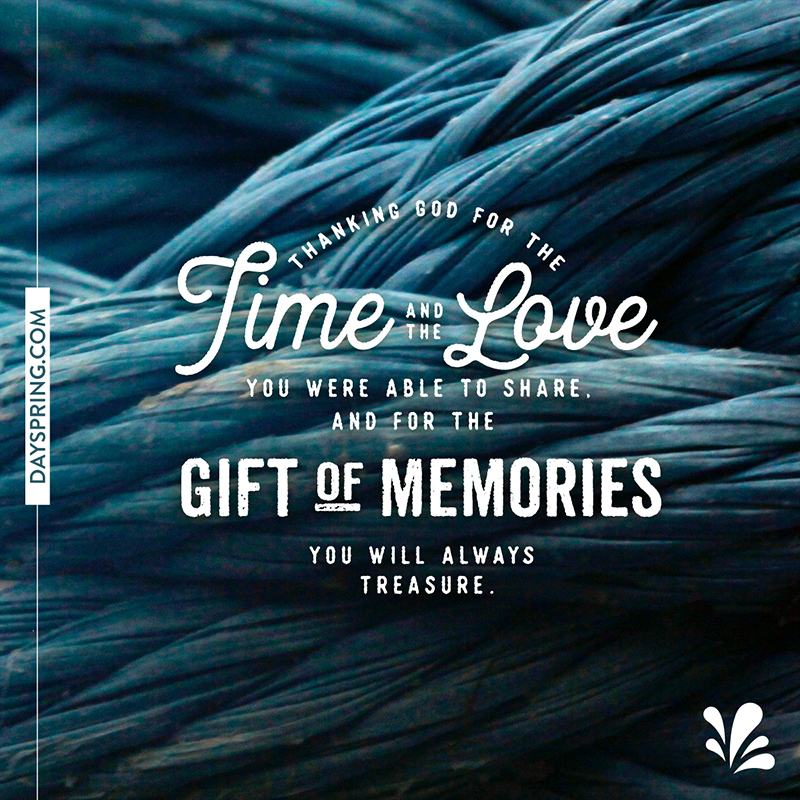 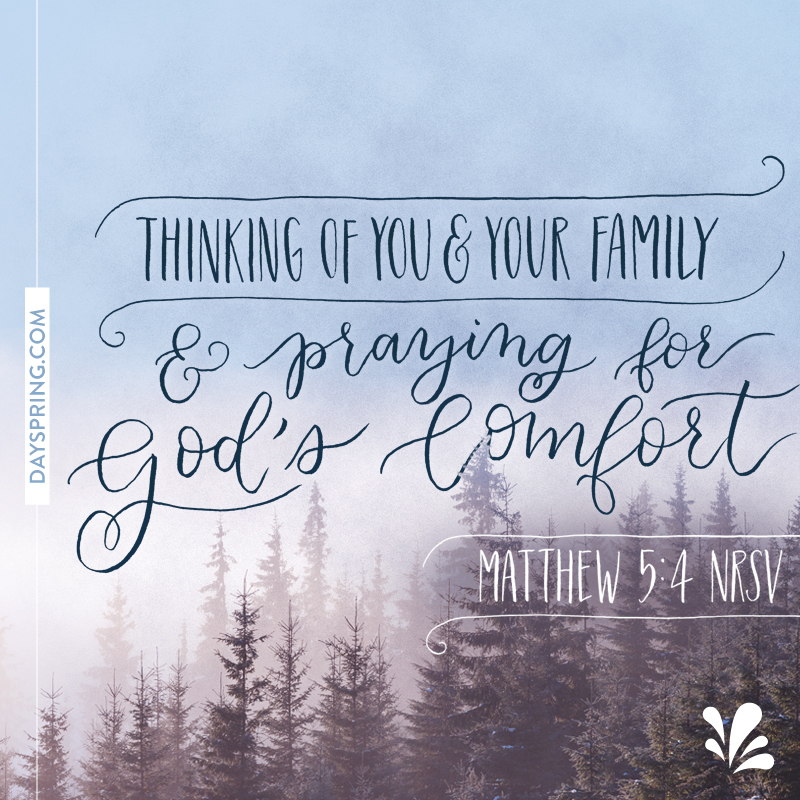 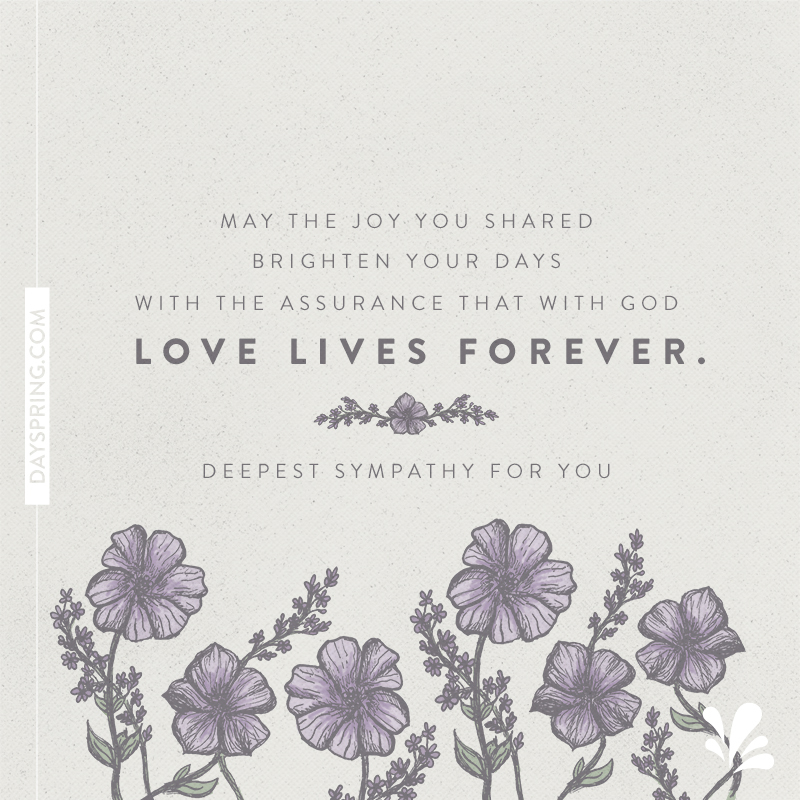 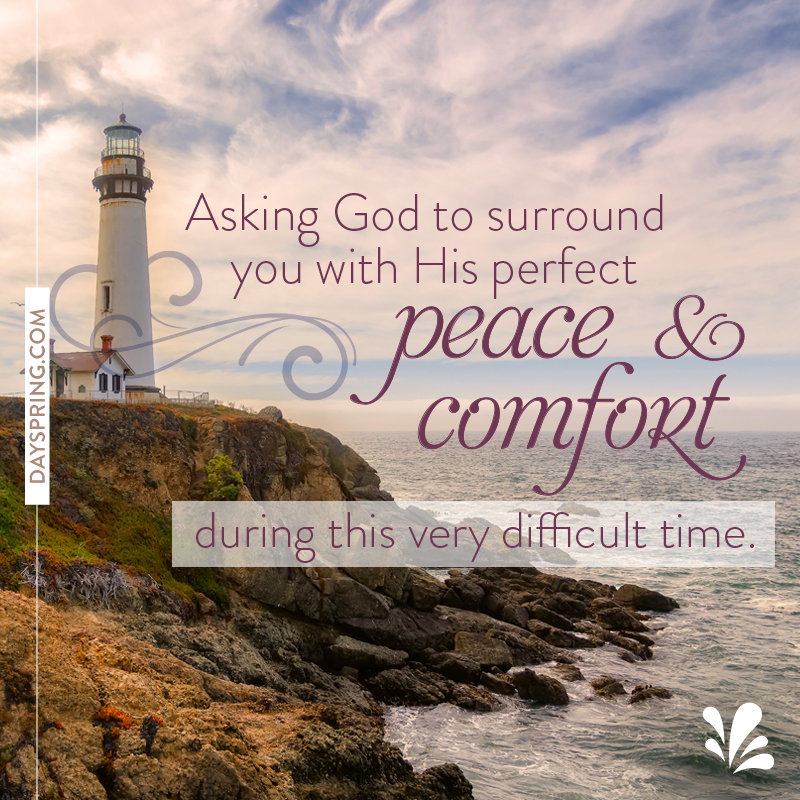 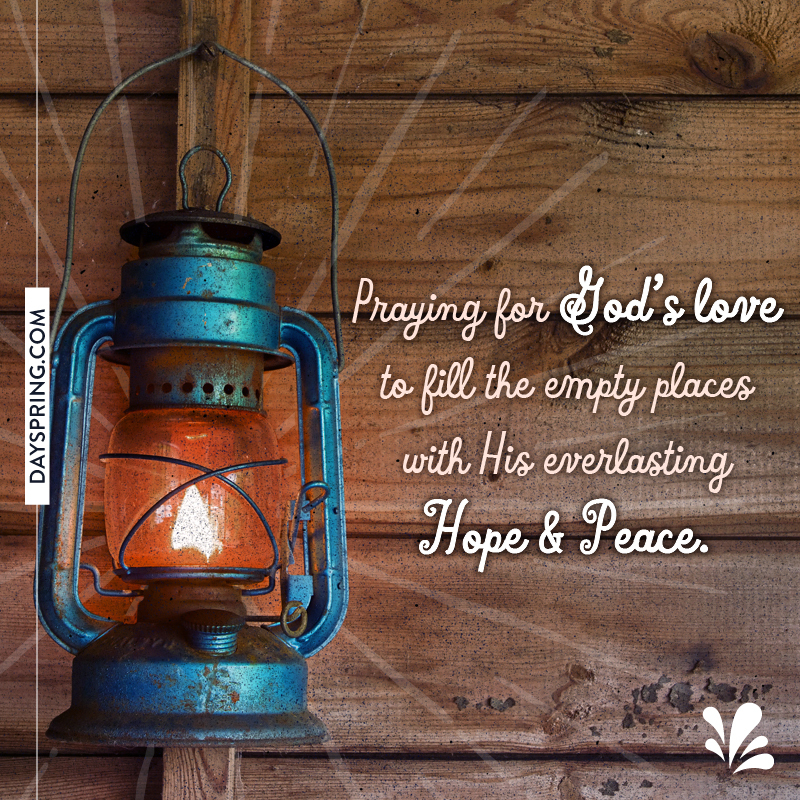 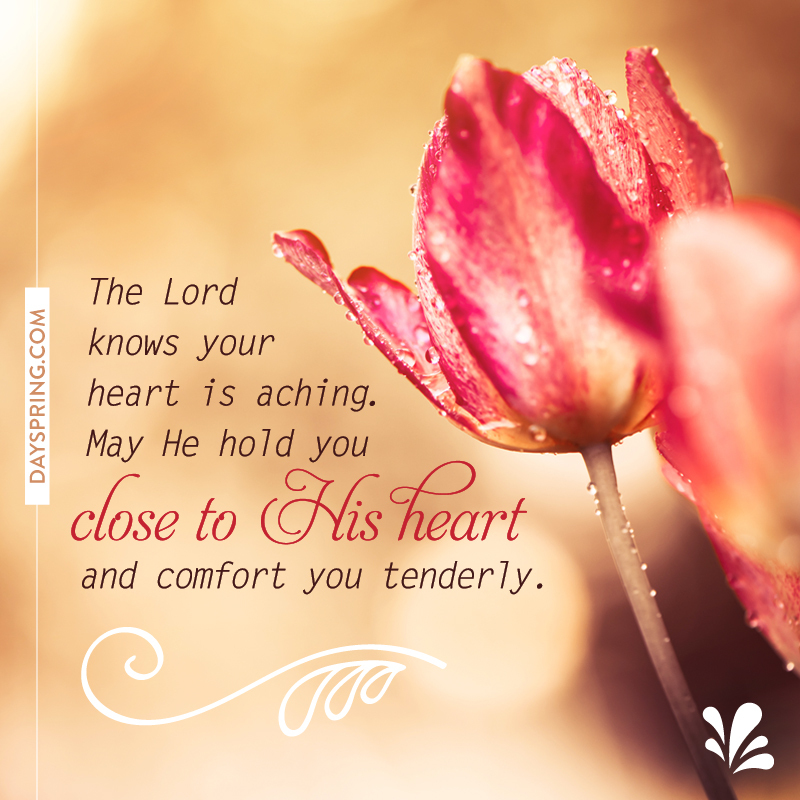 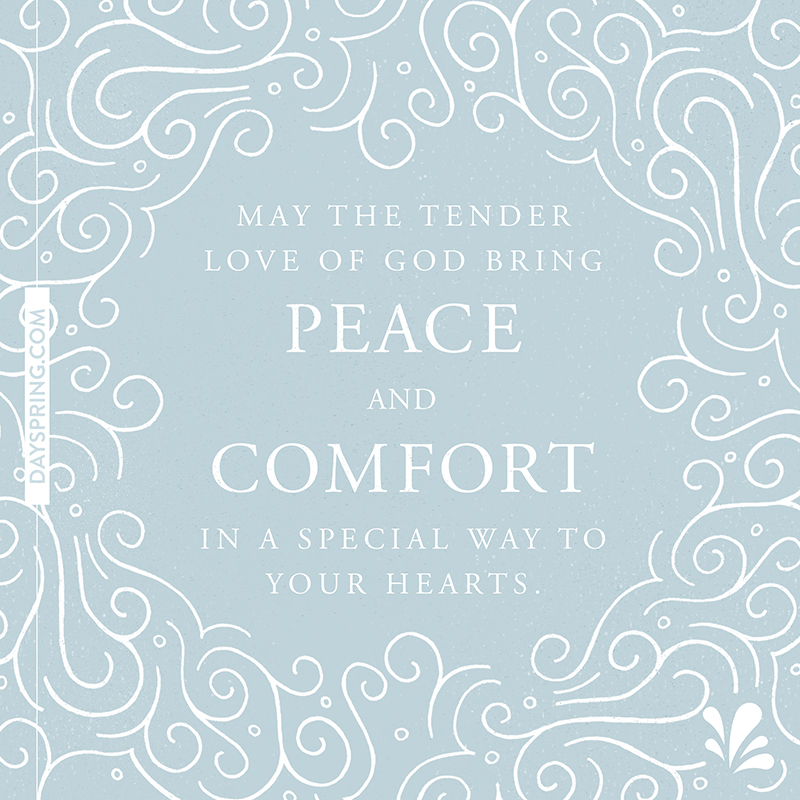 Sending a sympathy eCard from DaySpring reminds them of God's love and yours. 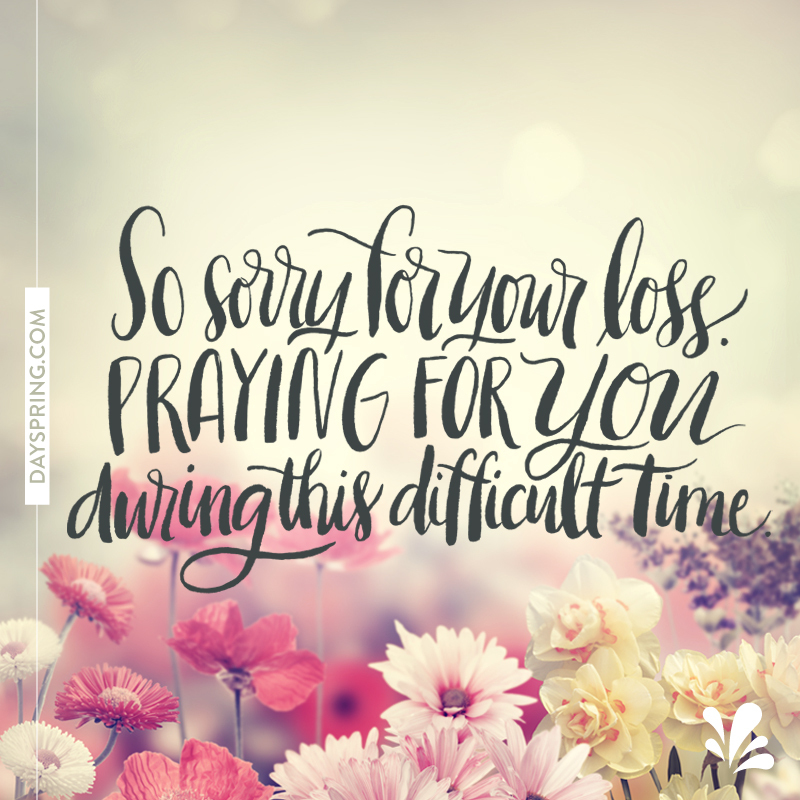 The simple gesture of expressing your condolences through a free sympathy eCard lets loved ones know you are there for them. 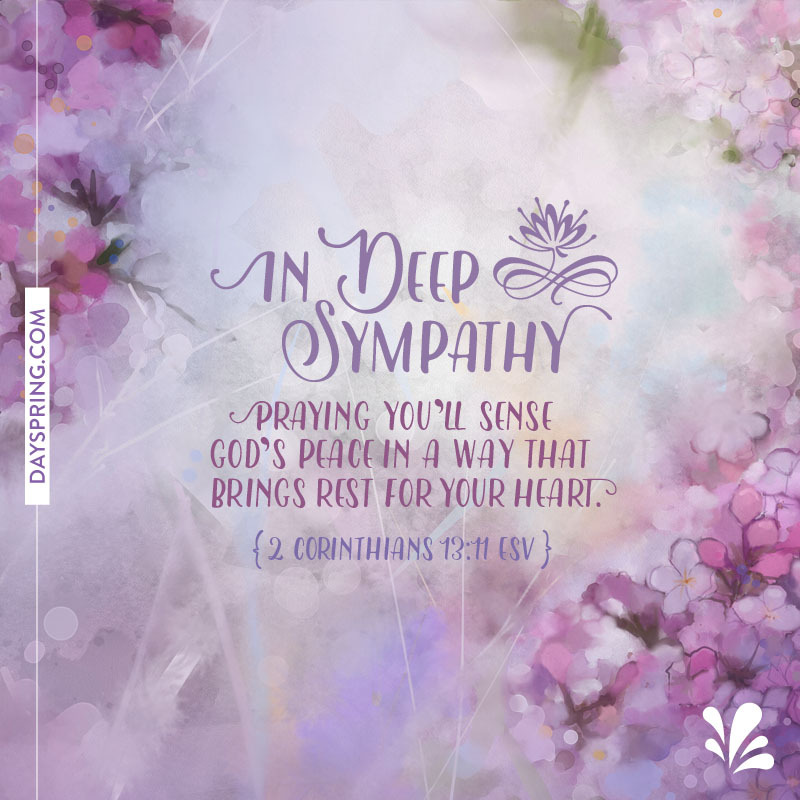 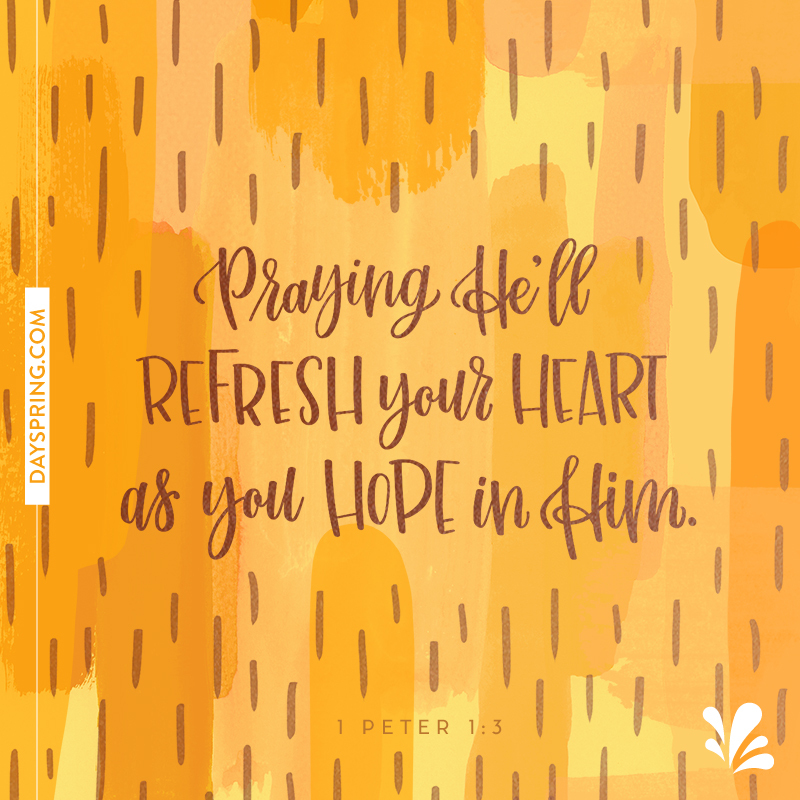 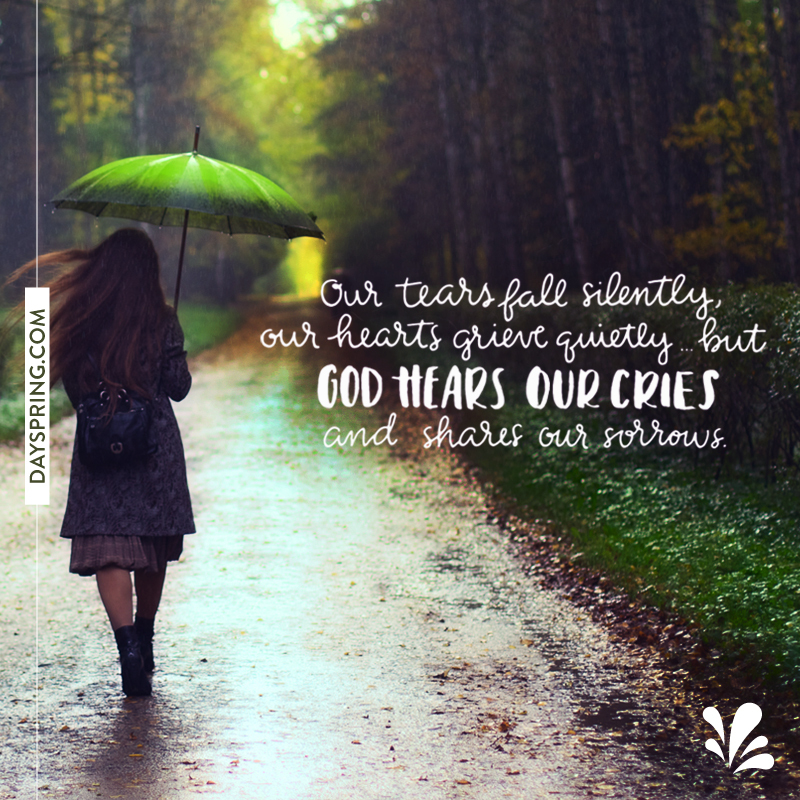 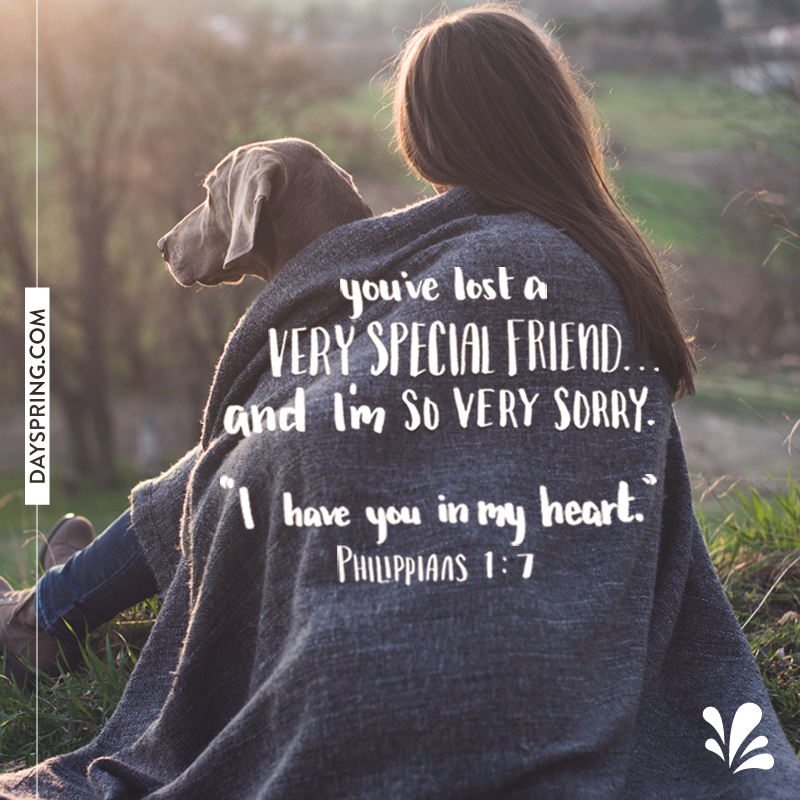 Each Christian sympathy eCard includes poignant Scripture to inspire the recipient as they work through some of life's greatest challenges.